We just found out that this Saturday is National Chicken Wing Day. 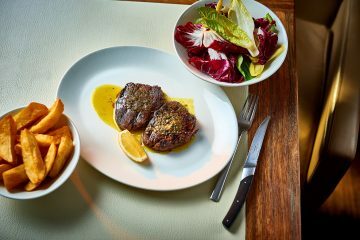 Yes, that’s right, these Aussie bbq favourites have their own day on the calendar, and what better way to celebrate than with wings, and lots of them! Australia’s favourite Bavarian restaurants across Sydney, Melbourne and Brisbane are dialing up the wing activity this National Chicken Wing Day (Saturday, 29 July) by dedicating a whole week to these delicious favs. 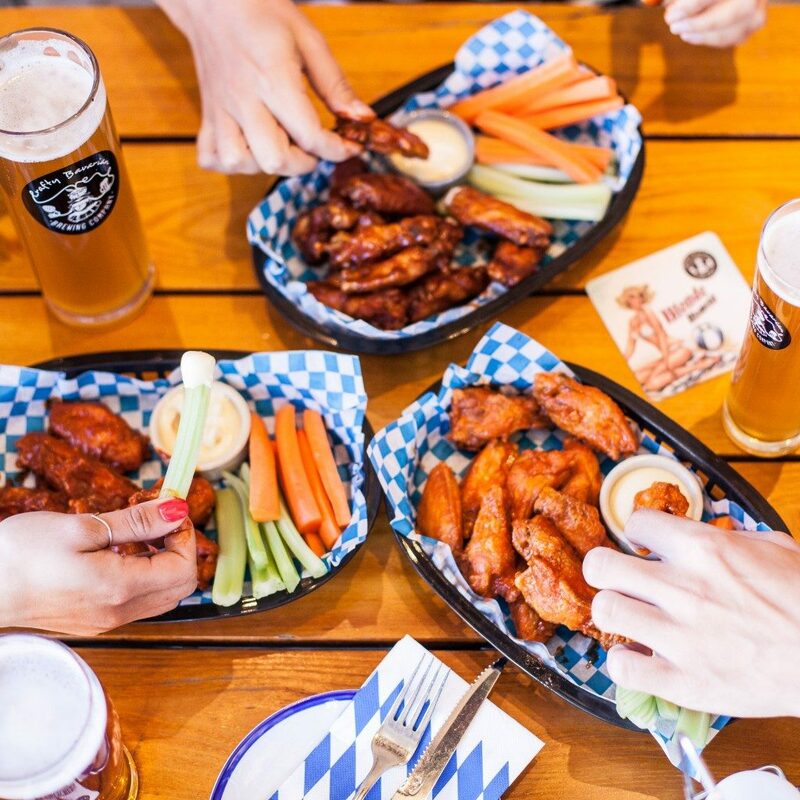 Bavarian venues, including Munich Brauhaus in Melbourne, are aiming for a record breaking wing week this year, as they look to serve 100,000 wings across all 14 restaurants in one single hour. The challenge will take place during ‘flappy hour’ on Friday, 28 July, between 5pm and 6pm, when wings will cost just 10 cents each. The Bavarian venues were booked out on National Chicken Wing Day 2016, when they served a total of 50,000 10-cent wings in a single hour. On Saturday, 29 July the gloves will come off, and the sticky fingers will come out, with wing eating competitions across all three states. The fastest contestant to consume 20 chicken wings, clean to the bone, at each participating restaurant* will win $250. Diners can tickle their taste buds from Monday to Friday with three limited-edition sauces available: mango habanero, chipotle barbecue and Asian caramel. Every lunch time (11am-3pm) customers can dive into a kilo of wings and a 300ml beer for $20 as they make the most of the week-long homage to the cheeky chicken wing. For more information, to enter the wing eating competitions, or to make a booking visit: Munich Brauhaus, Bavarian Bier Café, or The Bavarian.